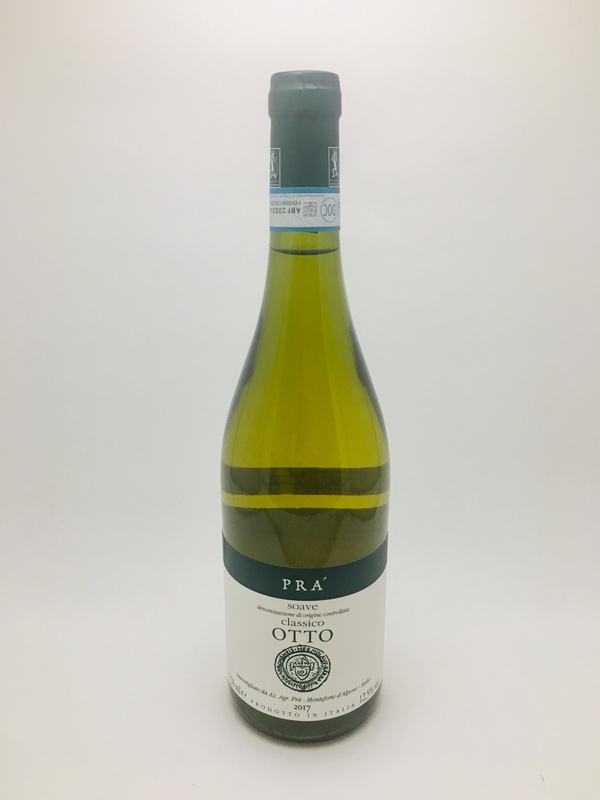 Prà Soave Classico Otto 2017 - City Vino, Inc.
Classic Garganega from Soave Classico. Its bouquet bursting with hawthorn and jasmine flowers, peach, apricots, warm, sweet spices. Palate follows nose, full of fruit and minerality. Good degree of acidity.